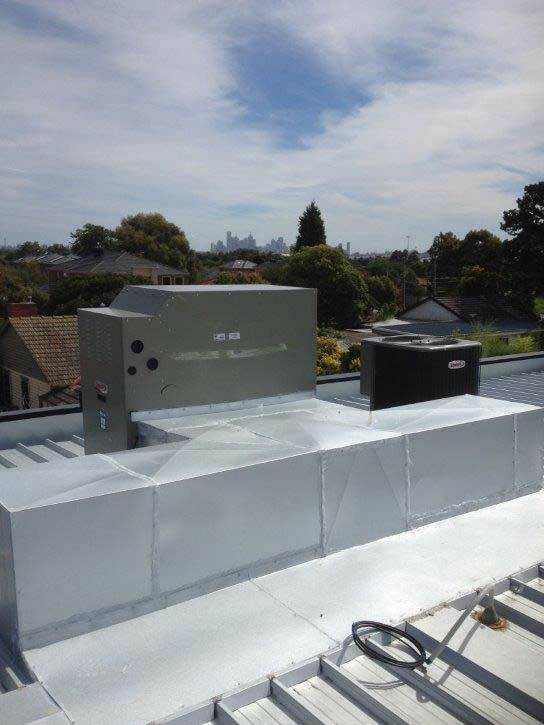 A heating and cooling system is not just for temperature maintenance, but it is an indicator of the health conditions of its inhabitants as well. At Everlasting Air, our primary focus is to provide a healthy environment for our customers through smart heating and cooling solutions. Interiors without any allergens and dust, optimal moisture level, and improved air quality mean improved health of the inhabitants. 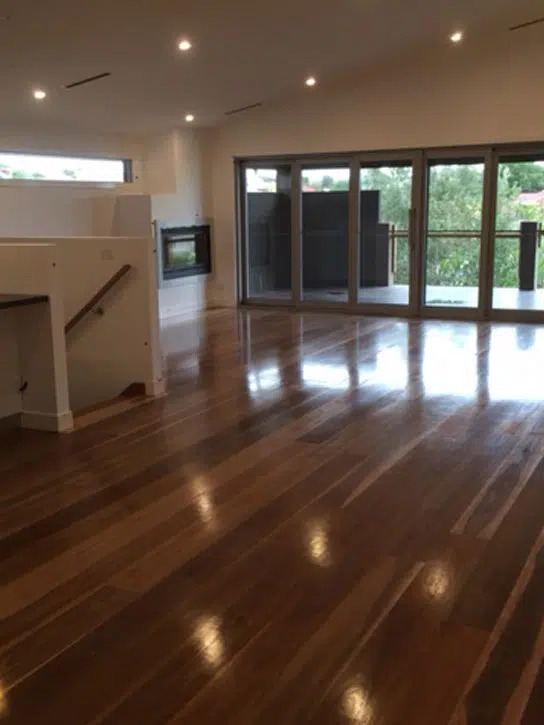 Are you searching for the right heating and cooling solutions in Mill Park to make your property interior an exclusive zone from the changing seasons of Melbourne? 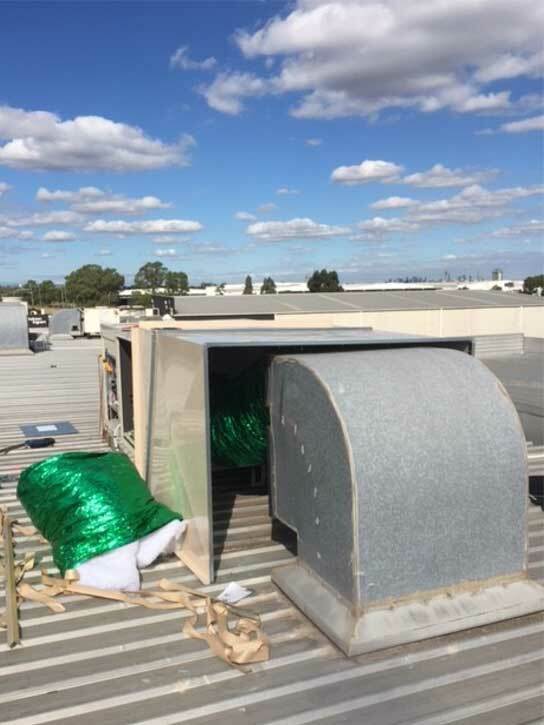 Do you want specific solutions such as evaporative cooling or ducted heating to make your days active and healthy? Then, you have a number of reasons to choose the services of Everlasting Air. Our range of heating and cooling systems offer the right flexibility to choose solutions according to your requirements. 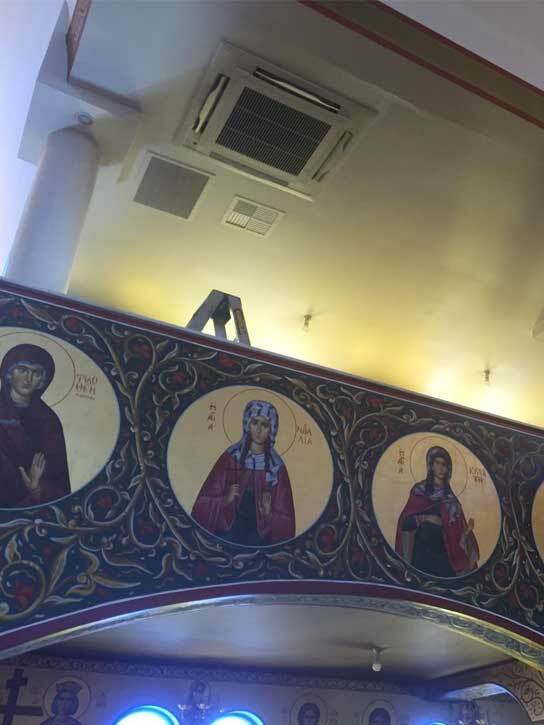 Whether you want theseservices for your home or commercial property, you will find these systems greatly meeting your requirements, functionally and economically. 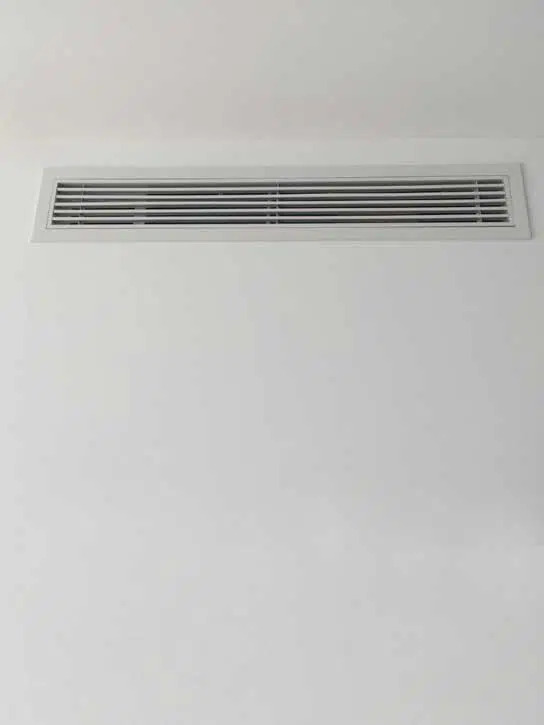 Our flexibility is not just limited by the type of heating and cooling solutions you need, as we also offer systems from well-known brands to our customers. We focus on providing the smartest and the most-innovative units to our customers to make their heating and cooling solutions ideal, energy-efficient, and smart. Note that we stock brands that are known as innovative, energy-efficient cooling and heating solution providers. 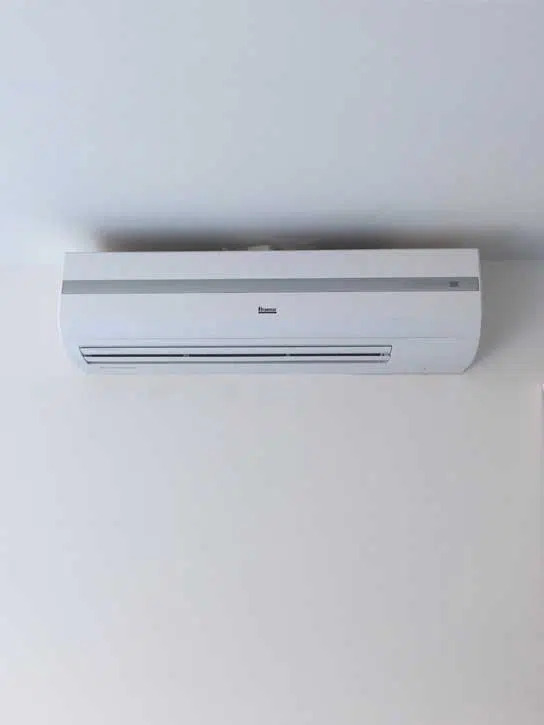 You can choose air conditioning units according to your budget, type, size, cooling requirements, energy-efficiency, and more. Learn more about our product range under each brand here. 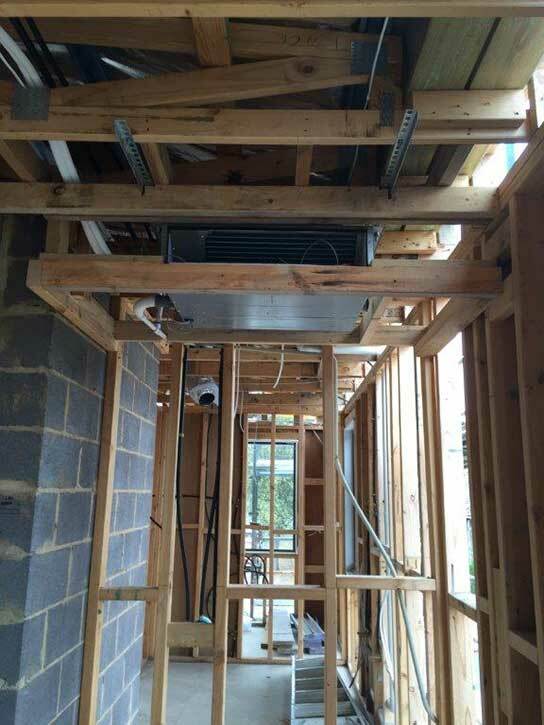 We are experts in all sorts of air-conditioning and heating services. 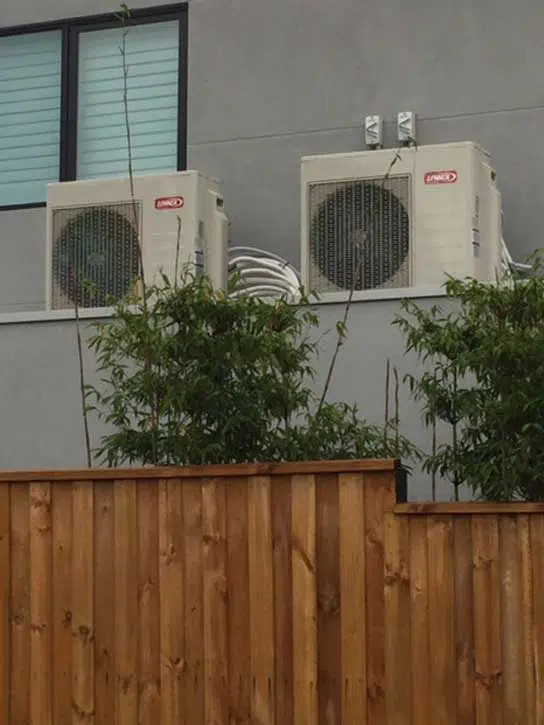 Be it an HVAC air conditioning installation or a basic repair service, our technicians are available for all types of heating and cooling jobs. Note that our prompt and quality service helped us to grow our presence throughout Melbourne, including Mill Park. 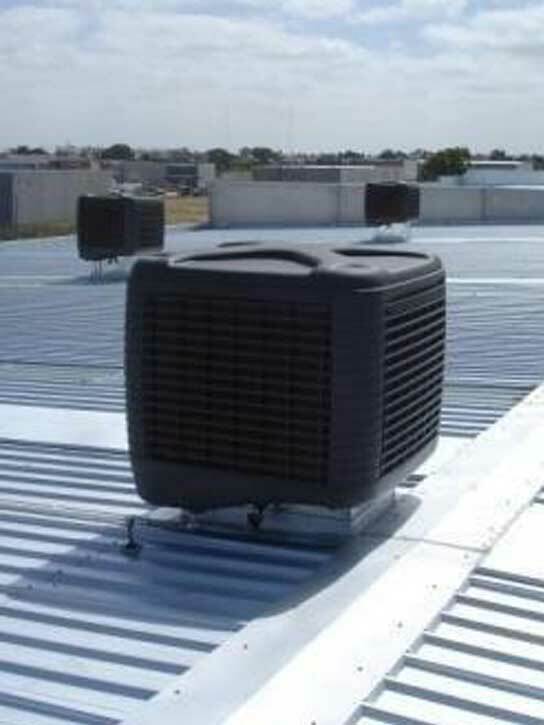 In addition to installing the systems, you can rely on us for a number of services, including the repair of heating and cooling systems, the supply of premium quality parts, and regular maintenance. We also offer a workmanship warranty for six years to cover installation related services, in addition to brand product warranty. At Everlasting Air, we want our customers to feel complete satisfaction, and you can always expect honest, quick, professional service from us. 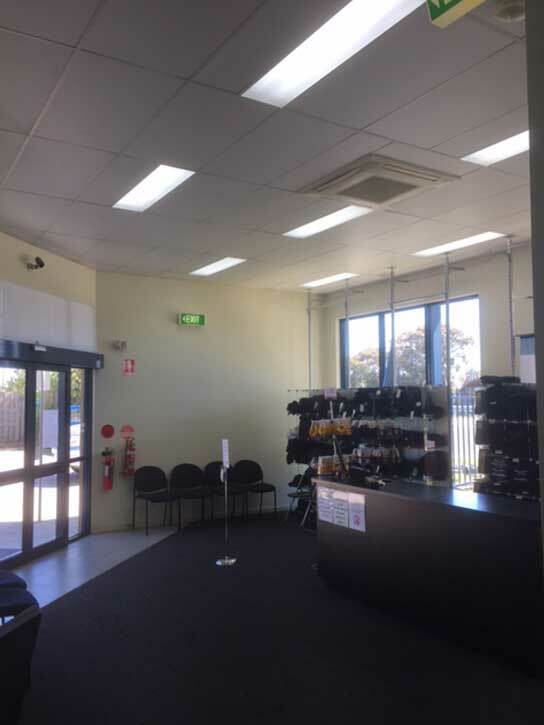 Call our friendly staff today on (03) 9335 2900(03) 9335 2900 or connect with contact formto discuss your air conditioning requirements with us. 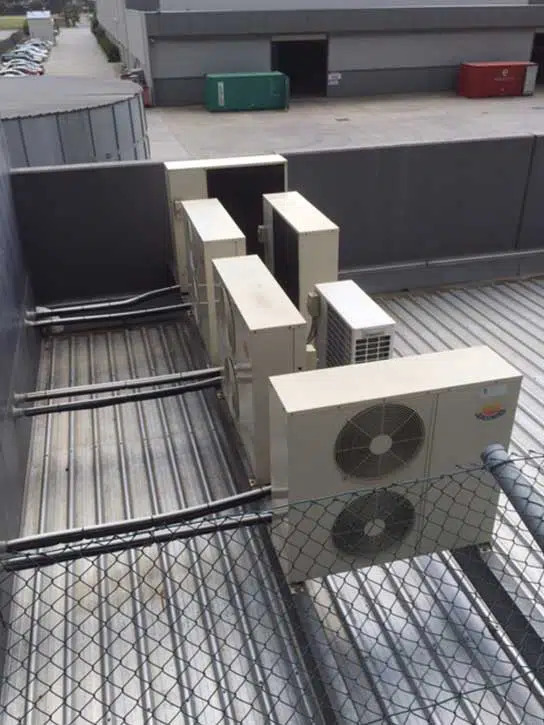 We analyse your requirements, identify the right solutions, give you an upfront quote, and provide hassle-free installation and maintenance services.